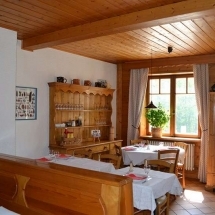 There are a variety of restaurants in Abondance and further afield. Here are some details from our experiences. 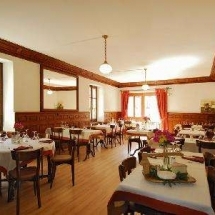 A very pretty traditional Savoyard restaurant with very friendly owners. 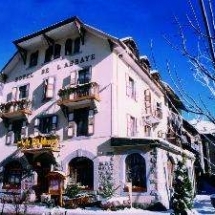 1 minute for Chalet Alys with a traditional Savoyard menu plus delicious pizzas. Very consistent and a charming experience with service from Patrick & his wife. Defintely recommended by us. 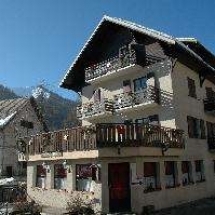 On the main street with a great menu eat in or outside overlooking the village and up to the mountains. 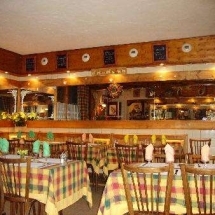 Very good Plat du Jour and great service, so well worth a try. Great place for a beer and with the restaurant in the similar architecture as the Abbey a great place for a meal. Slightly more formal in atmosphere. Great feedback from our guests who visit this traditional mountain hotel. 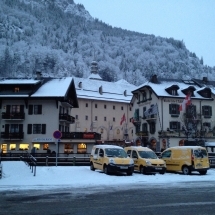 On the Abondance main street. Friendly welcome and earthy feel. Great value and great food. 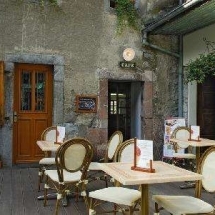 Bar and restaurant. Great for a beer and well worth trying for lunch or dinner. 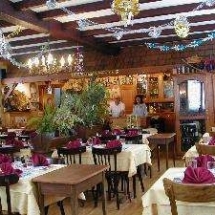 Traditional restaurant menu and separate bar. Great menu. Right on the main valley road, with seating outside. 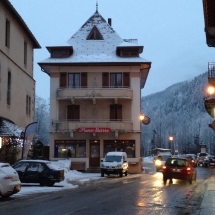 Definitely recommend this traditional mountain restaurant and bar up at Lake des Plagnes. Very warm welcome from the young hosts Virginie & Luigi. The omelettes are superb, the fish delicious and the views splendid. And afterwards enjoy a stroll along the lake.